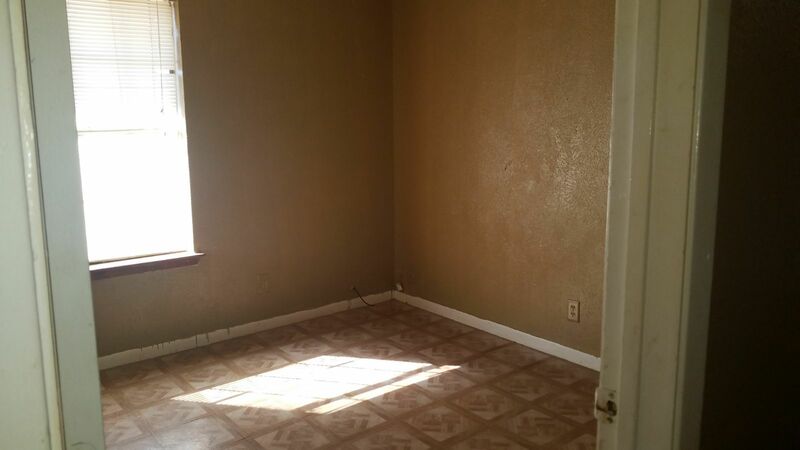 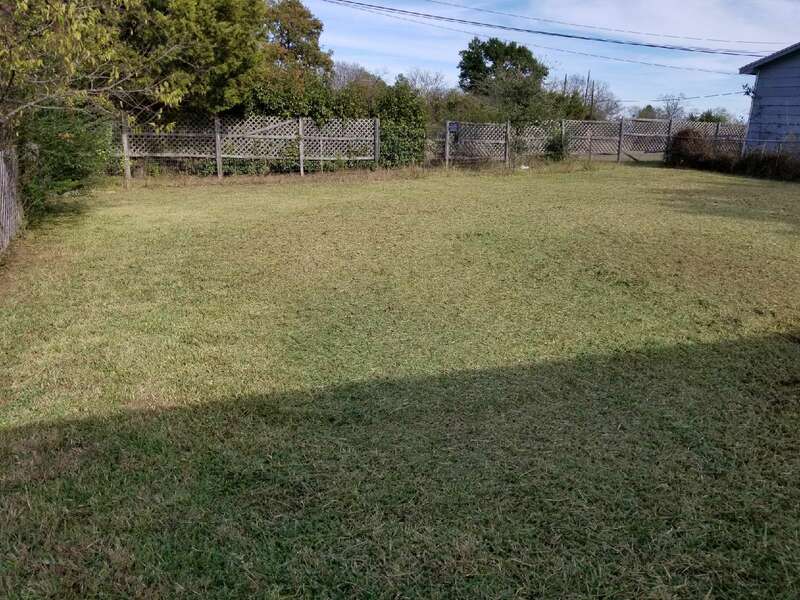 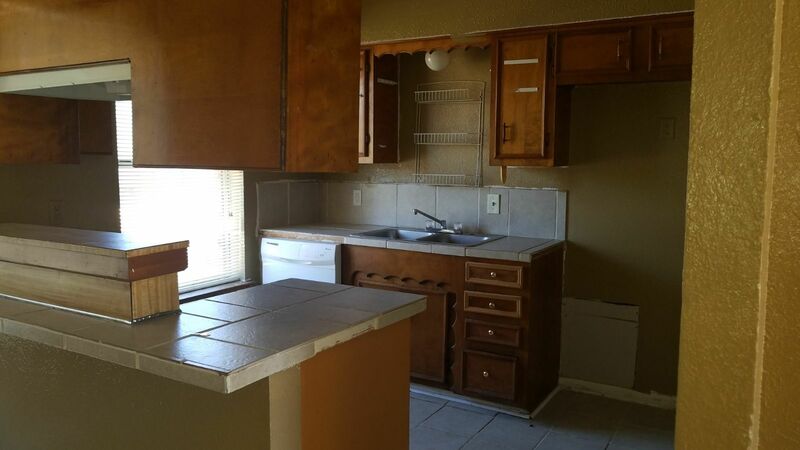 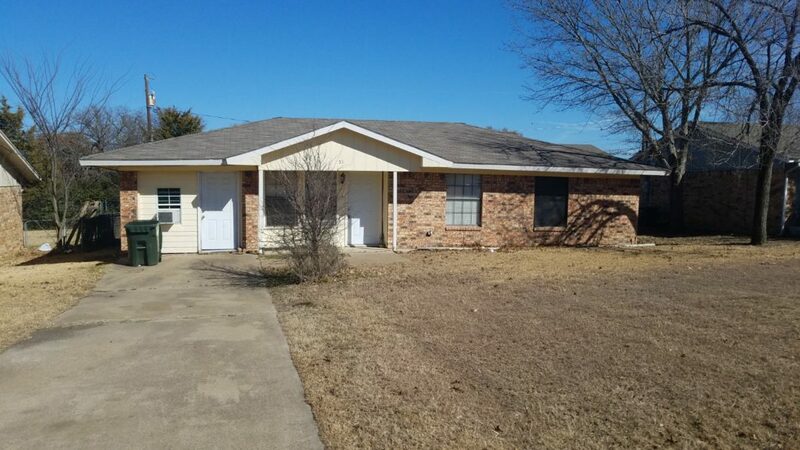 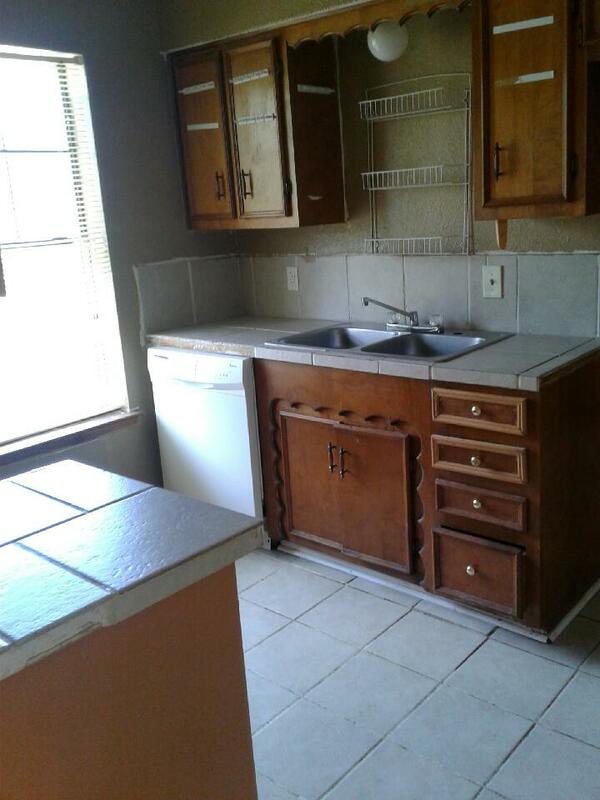 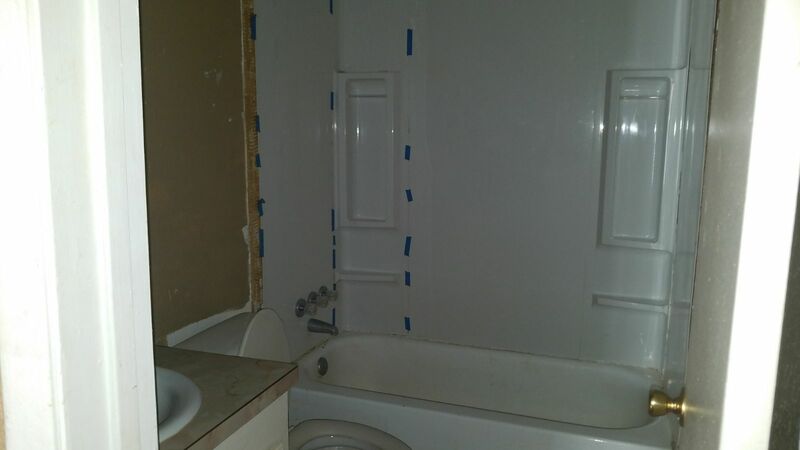 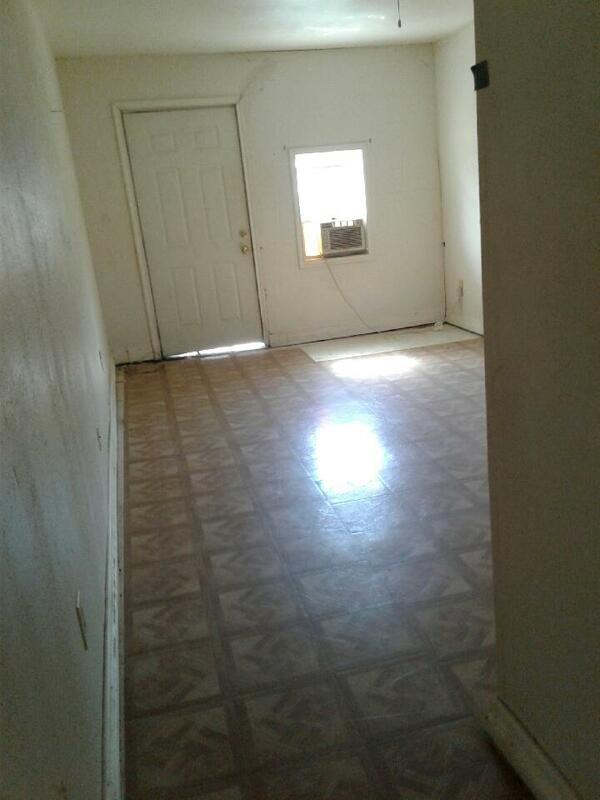 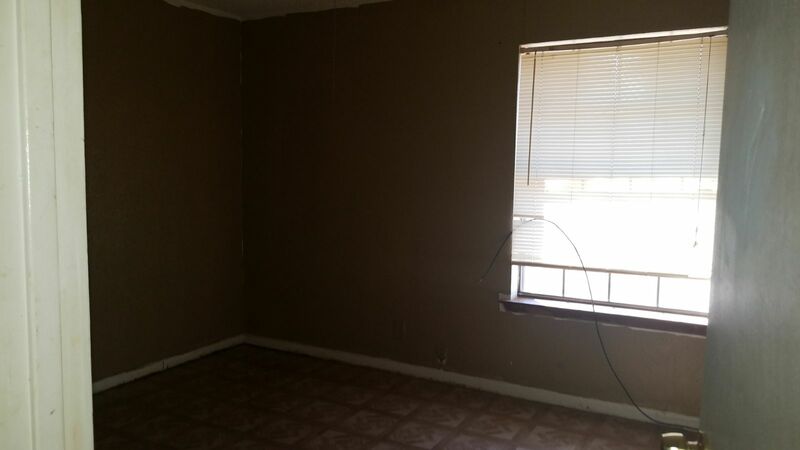 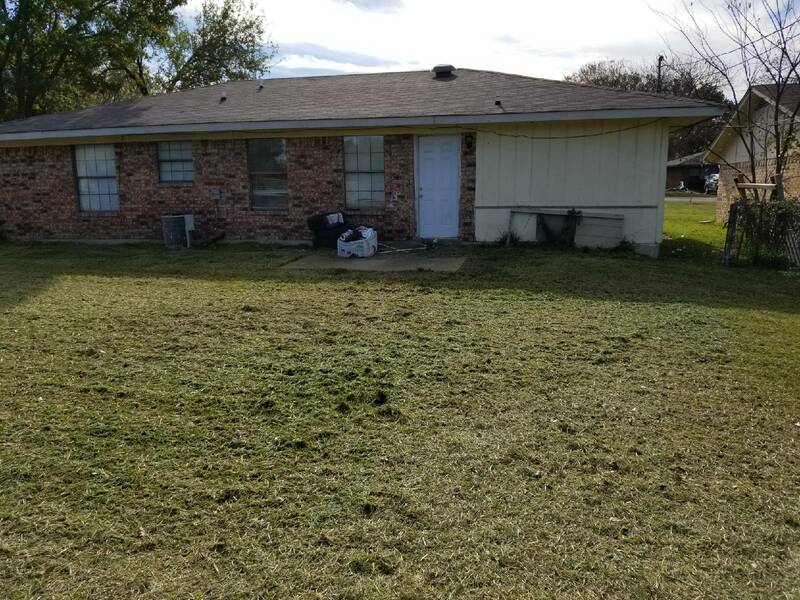 511 Flowers St. Seagoville, TX 75159 is a 3 bedroom 2 bathroom fixer upper house. 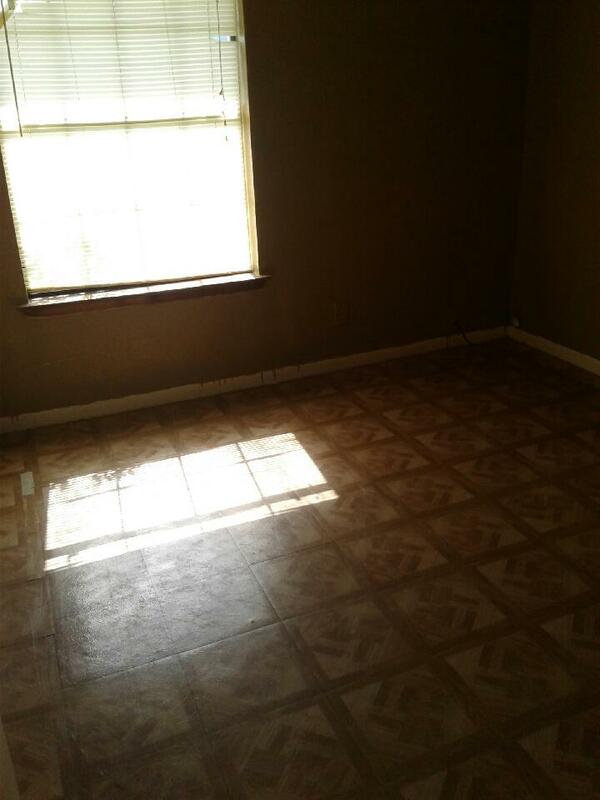 Property has been cleaned. 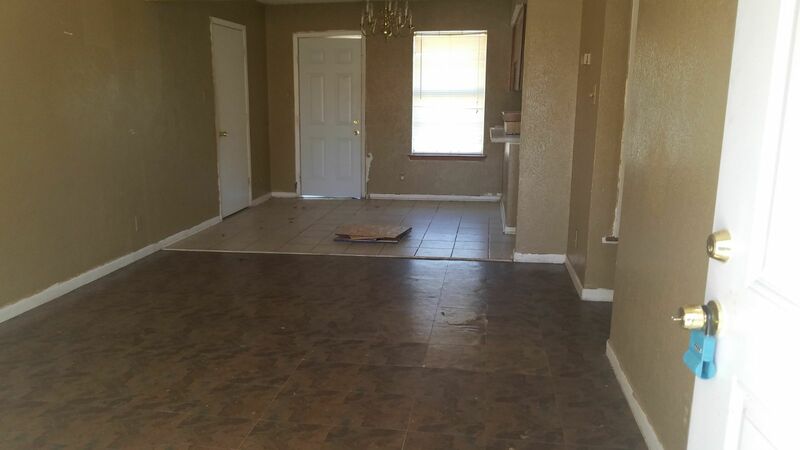 This property is available for $1395/month lease to own; $1495/month rent as is; $139,900 cash to purchase; $159,900 owner financed.